Why wait for Mother Nature to shed some colour this season, instead why not spring into action and sew some colour into your craft projects. At Josy Rose we don’t shy away from all things bright and beautiful which is why we have a fantastic range of spring goodies to get you in the mood for getting crafty this month. 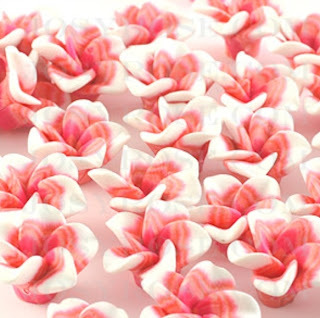 If you’re looking for ‘craftspiration’ then look no further than our top five easy to do spring craft ideas. Let the spring sunshine in with this cute and simple to do curtain tieback craft idea, all you need is a roll of narrow ribbon and a pack of different sized buttons. Firstly, thread a large button at one end of the ribbon, once in place you can then start to sew the rest of your buttons to the rest of the ribbon at random intervals. Once completed tack down the first large button to your wall and then thread the ribbon round your curtain. To tie back the curtain wrap the end of the ribbon round the tacked down button. Transform last season’s ballet pumps the easy way in under ten minutes. 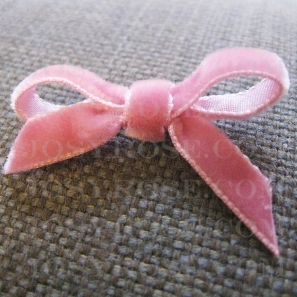 All you need is two strips of ribbon and a glue gun, with each strip you need to tie them to form a bow. Once you’re happy with the way you’ve tied the ribbon take a hot glue gun and fix the ribbon to the front on your pumps. Spring wouldn’t be complete without some flower power accessories to spice up your outfit. To create a simple flower necklace all you need is a plain loop hole chain, rings and some of our Josy Rose Handmade clay beads. Thread the beads onto the rings and then attach to the loop hole chain. So simple to do yet so effective, this idea involves a needle and thread, embroidery floss, a fabric pen and a selection of buttons. Take the garment you want to embroider (we suggest something like a cardigan), with a fabric pen mark where you want to place the button (where going to create a cherry design), sew the buttons on where you created the mark as the buttons will create the berries. Once attached it’s time to create the stem, for this you will need to use some green embroidery floss to create a stem stitch, to create the leaves you will need to use a satin stitch. 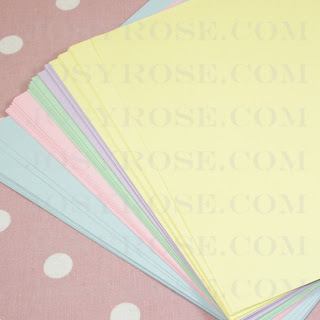 No craft list would be complete without a mention on how to make this seasons cards. With father’s day on the horizon why not opt for a personalised card rather than buying from the shop. With a fantastic range of card available and ribbon, you can create the ultimate Father’s day card for as little as you would buy one from the shop. We hope that these handy little tips have inspired you to create something amazing this spring time, visit us online today for all your haberdashery supplies.